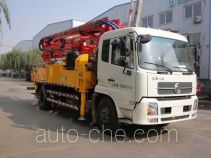 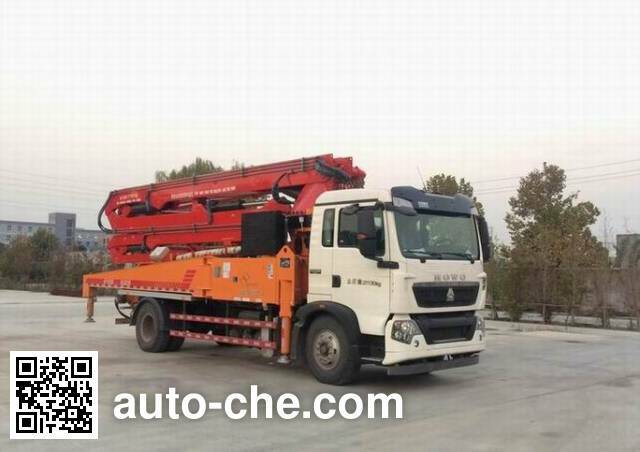 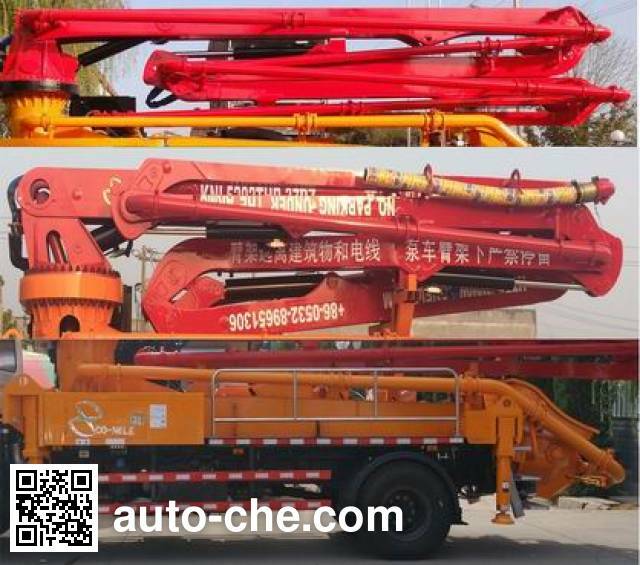 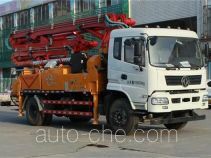 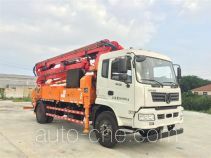 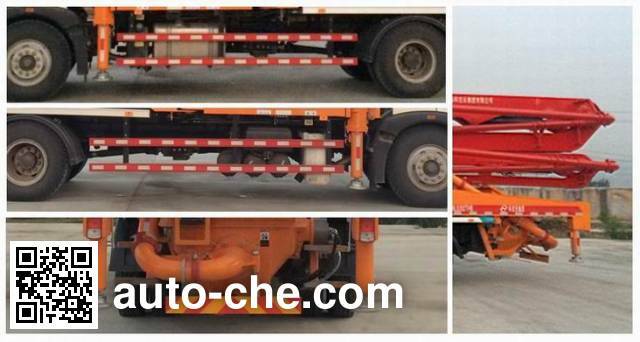 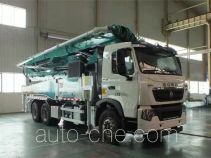 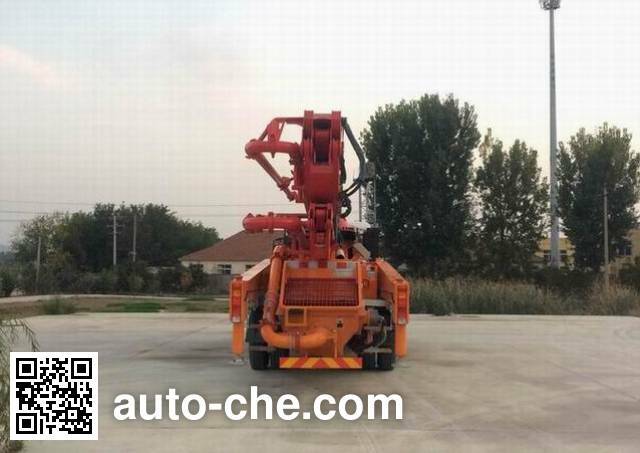 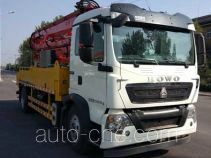 Co-Nele concrete pump truck KNL5202THB (batch #291) based on ZZ5207M521GE1 chassis is made in China by Qingdao Co-Nele Group Co., Ltd. 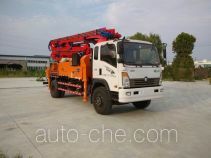 The company is located in Qingdao, in Shandong Province, China. 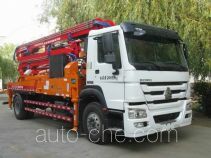 Manufacturer Qingdao Co-Nele Group Co., Ltd.